We are now living in a time of multiculturalism and progressive globalisation. We travel a lot, change our place of residence. When running a business, we have to think about appearing on markets in other countries. Such factors also have an impact on the growing interest in translation services. How do customers cope with all of this? It turns out that it is not easy to choose from among many offers exactly the one that will suit us. The matter seems to be quite difficult, which is mainly due to the fact that there is still a problem with the valuation. 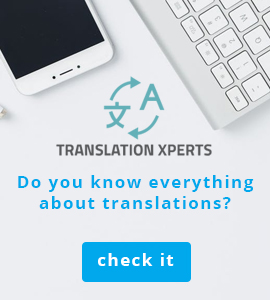 The client does not fully know what price to expect and the low prices offered by some have to themselves, unfortunately, that behind them is usually also a very low quality of the translation and yet this is probably something that everyone who will order the translation will want to avoid. 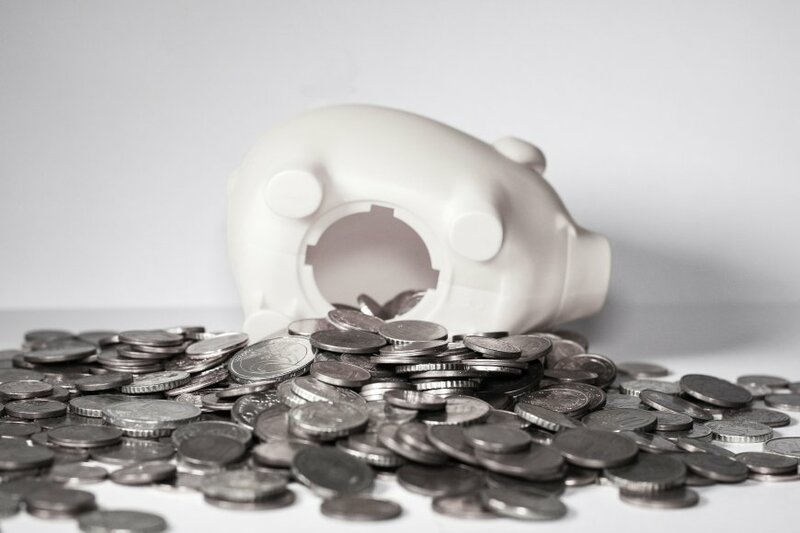 A client who takes the lowest price is also not attractive to translation agencies, which believe that they will rather continue to look for the cheapest offer, will not be willing to cooperate on a permanent basis. Some also use a method where they say that they know an office that can offer around 50% less price. In this way, they want to encourage a better rate to be offered. However, then it is also necessary to take into account several important issues related to valuation. An ordinary text is something other than a specialised text that will require much more skill and the translator must bear this in mind. It is also worth making the client aware of the fact that a specialist text will always cost more, because a translator needs more skills and knowledge in order to carry out such a translation properly. It is therefore difficult to expect that he will want to carry out such an order for the client at a cost. The price will also be influenced by the execution mode. The valuation of text in regular mode is different from the one in the case when the client wants to get express translation. Unfortunately, this is a situation that must be kept in mind, because the difference in price can be significant. There will also be a different price for ordinary translation and a different price for certified translation, which, according to the law, is charged for pages of 1125 characters each, while ordinary pages of up to 1800 characters. The price of a translation also depends on the language from which the translation will be made. At present, we usually divide languages into groups ranging from the most popular to the most exotic, least known. After all, these languages will, of course, generate the highest costs when it comes to translation, which, of course, is natural.